Yamaha India launched the YZF-R3 back in 2015 and the supersport motorcycle received minor lifts in 2017. This time around, the Japanese motorcycle maker has showcased India bound Yamaha YZF-R3 at Bangkok Motor Show, in Thailand. 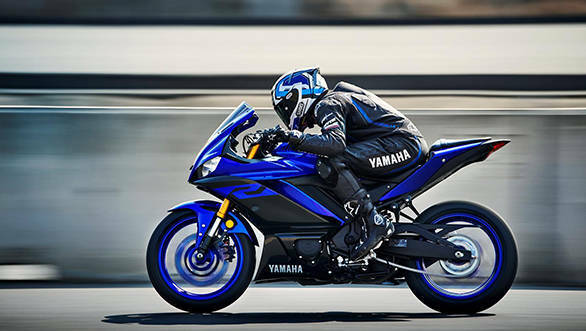 The bike received major changes last year and went on sale internationally and Yamaha motorcycles could launch the YZF-R3 sometime in the final quarter of the current year. Though the platform remains essentially the same as its predecessor the YZF-R3 now gets new cycle parts - an upside-down fork setup in the front. The clip-on handlebars of the new Yamaha YZF-R3 have been mounted lower than that of its predecessor. That said, with the new triple clamp, and a revised head-stock assembly the bike does have a revised steering geometry. The foot pegs are pulled further back and are raised to offer a more committed rider's triangle. The tail section of the new motorcycle is upswept hinting at a redesigned subframe. Coming to the exterior changes, the second generation YZF-R3 stays true to the family design and is styled on the line of its elder sibling, the Yamaha YZF-R6. 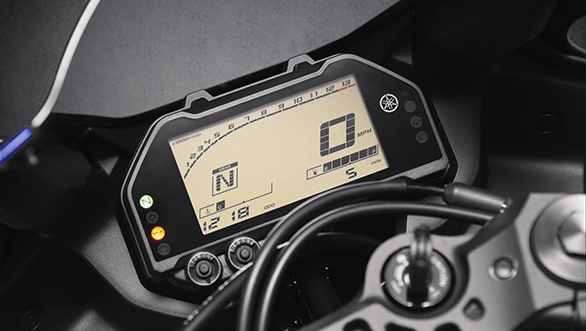 The instrument cluster is redesigned and is a fully digital unit. The motorcycle continues to use an in-line twin-cylinder 321cc engine which produces 42PS at 10,750 RPM and peak torque of 29.6Nm at 9,000 RPM. The bike gets a 298mm single disc in the front and a 220mm disc brake setup at the back equipped with a dual-channel ABS. Currently, Yamaha offers the first generation YZF-R3 in the Indian market, which is priced at Rs 3.49 lakh ex-showroom Delhi. 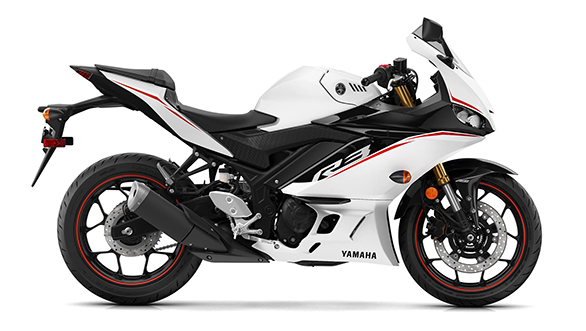 The new generation Yamaha YZF-R3 could be dearer to its customers by Rs 30,000 over the ex-showroom price and will rival the KTM RC390, Benelli 302R and the Kawasaki Ninja 300.